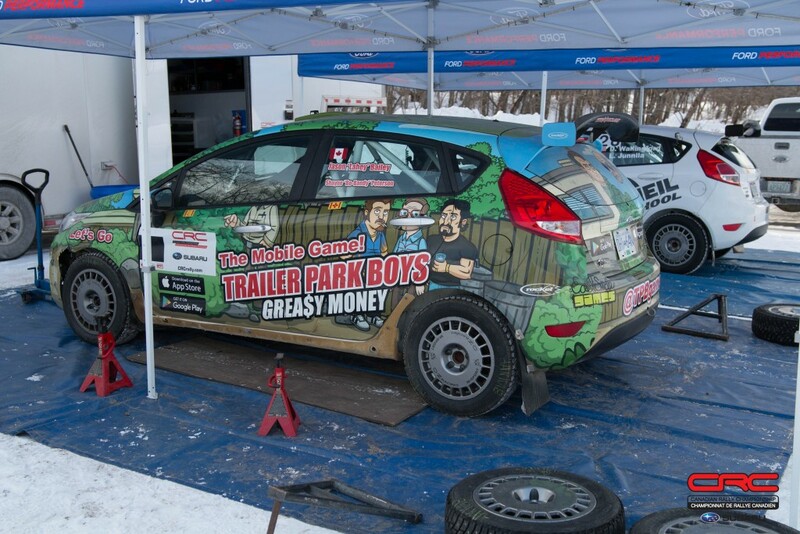 The 2017 Rallye Perce Neige places intense demands on every team that rolls through the ceremonial start and into the stages of Canada’s longest running winter rally. The route extends from the town of Maniwaki, Quebec to the forests west of town. A substantial amount of snow has fallen this year already, leaving huge snowbanks lining the roads. 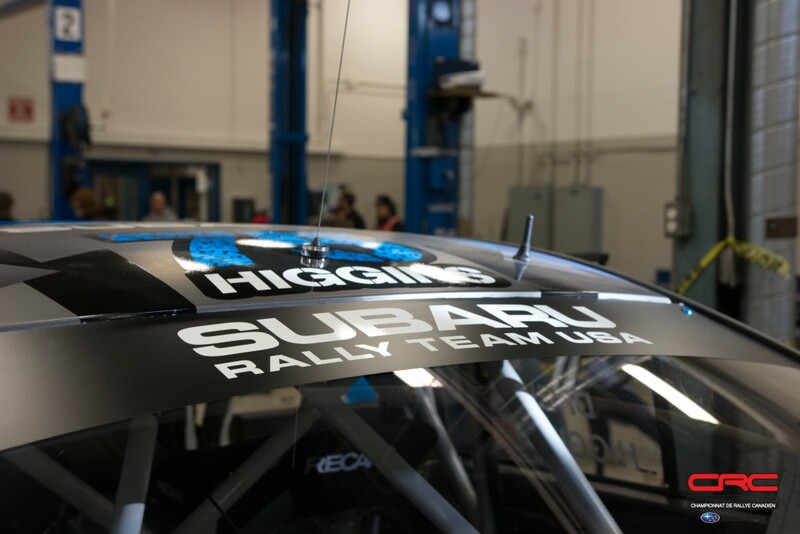 Each team has the opportunity to drive the roads the day before the event to help prepare for the challenge of racing flat out on the day of competition. Called “recce” – short for reconnaissance – teams use the opportunity to prepare stage notes that the co-driver will read aloud to the driver during competition. The teams that have the best levels of trust can fully commit to their notes, driving beyond what the eyes can see; acting, not reacting. Teams returned from today’s recce in general consensus on the conditions of the roads. Few competitors know these roads as well as Antoine L’Estage. 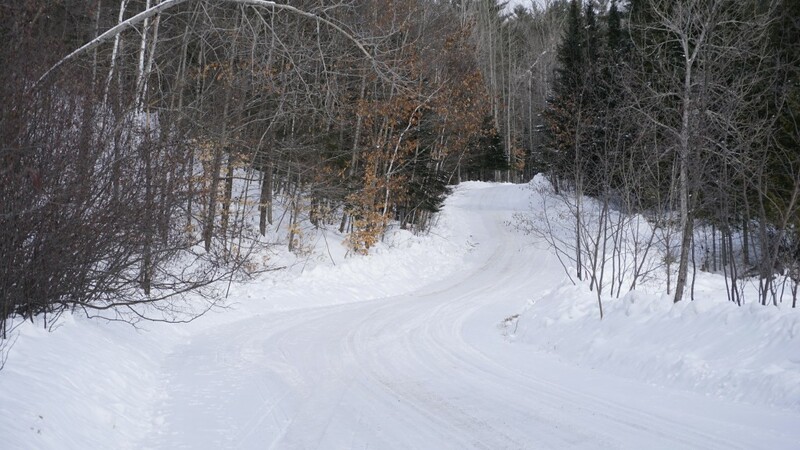 The Rallye Perce Neige roads are really rally roads, and very tough,” said L’Estage. “There are some big challenges ahead. Those three stages are run opposite to the traditional direction, making each a new experience for teams. The stages are run twice during the afternoon and evening, and given their decisive role in the event, are likely to be where teams press whatever advantage they think they have. 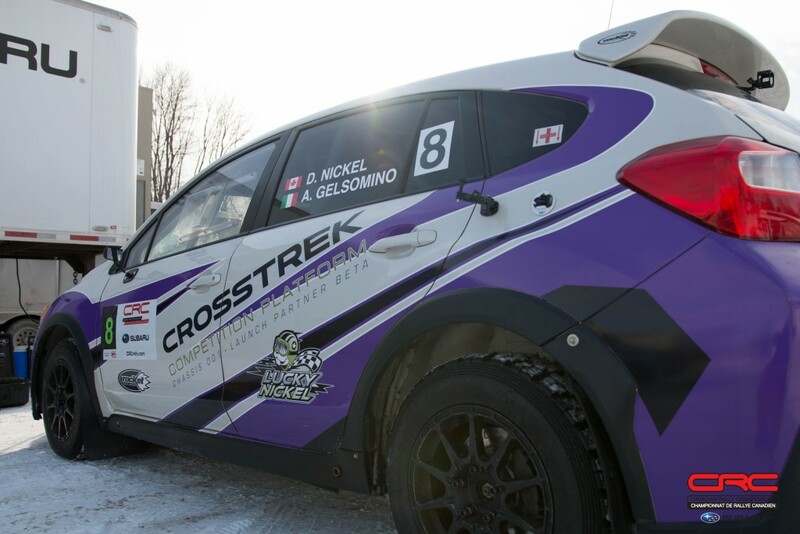 While some teams have a lot of experience here, others are taking part in their first Rallye Perce Neige, thanks to the inclusion of the event as the first round of the American Rally Association. 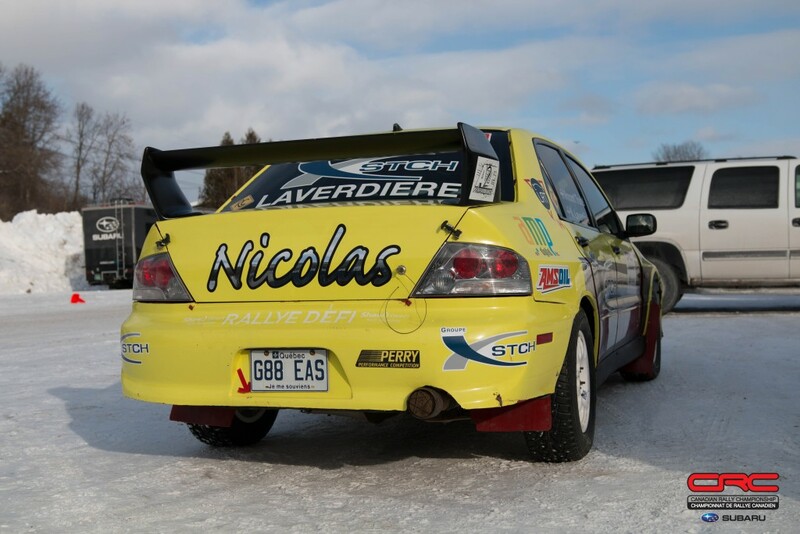 A few drivers are competing on both the CRC and ARA series, including Bill Bacon, who has raced at Perce Neige in the past.